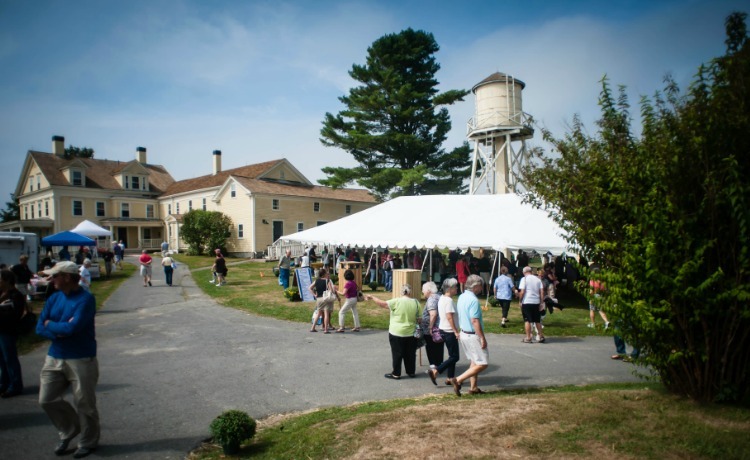 The Laudholm Nature Crafts Festival is held in Wells, Maine, every September on the weekend after Labor Day. This prestigious, juried event brings many of New England’s finest artisans to exhibit their wares for thousands of browsers. Music and food round out the 2-day festival.